Holy cow, this is a SERIOUS dream of mine come true! For literally decades I've been saying that there needs to be an entry in the Alien franchise that picks up after Aliens and totally ignores that Alien 3, Alien Resurrection etc. ever happened. And now it's actually happening!! 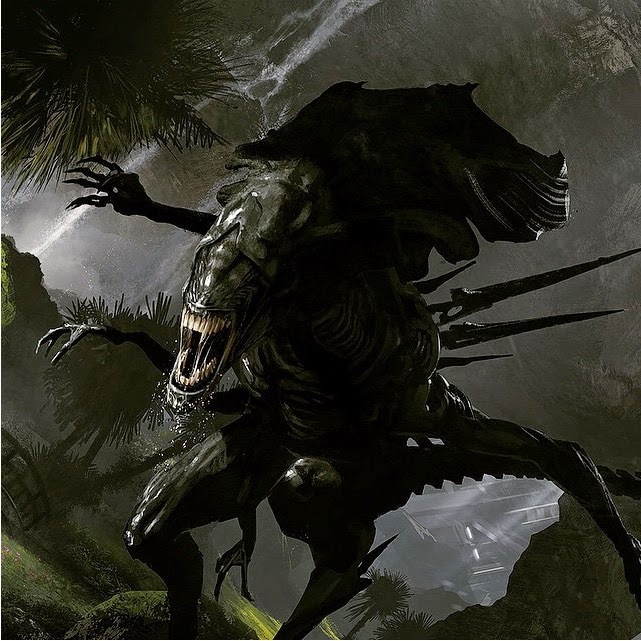 It began two months ago when Neil Blomkamp (director of District 9 and the upcoming Chappie) twittered some concept art he had quietly been commissioning for his vision of what an Alien movie should look like. An Alien movie where Ripley and Hicks made it back and thus totally repudiating Alien 3. Needless to say, the response those pics engendered was one of frenetic approval. Throughout social media and across reams of websites the message to Fox was clear: "we demand that Neil Blomkamp make a proper Alien movie!" And it's really happening. Blomkamp twittered today that his next project is officially going to be the Alien saga. Blomkamp is the person to do it too. 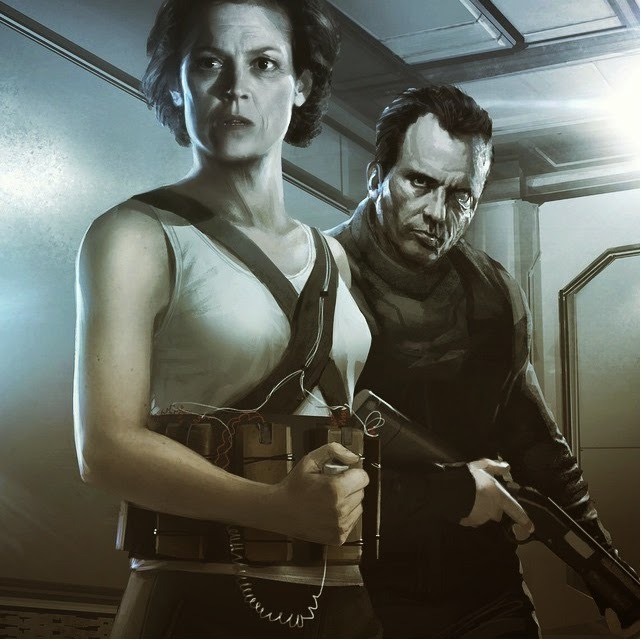 At long last, we are going to see Ripley and Hicks going on another bug hunt. We can forget that Alien 3 ever happened. Blomkamp has indicated that he can begin work on this, for all intents and purposes, immediately. I can hypothesize that this means he can have Alienwhatever ready for summer 2016.